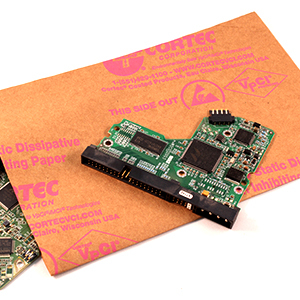 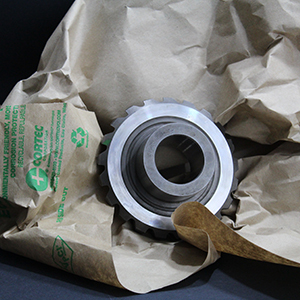 EcoSonic® ESD Paper combines corrosion inhibiting and static-dissipative properties to provide a complete packaging paper for your valuable items. 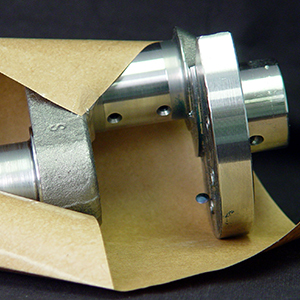 This product eliminates static electricity buildup through the use of an environmentally friendly coating made from soybean oil that is coated on the paper. 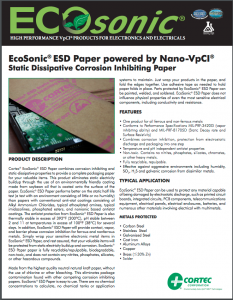 EcoSonic® ESD Paper performs better on the static half-life test than papers with conventional anti-stat coatings. 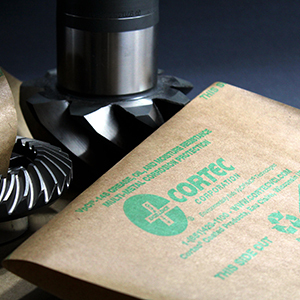 EcoSonic® ESD Paper is fully recyclable/repulpable.